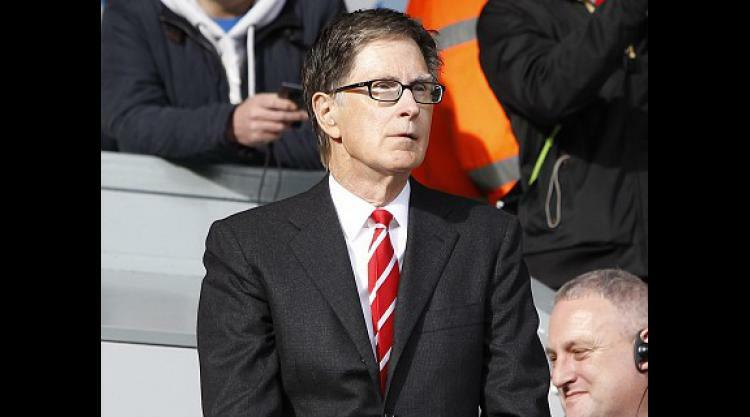 Liverpool's principal owner John Henry insists it is a myth that a new stadium will transform the club's financial fortunes. "No-one has ever addressed whether or not a new stadium is rational," the American wrote in an email to The Anfield Wrap website. "New stadiums that are publicly-financed make sense for clubs - I've never heard of a club turning down a publicly-financed stadium. But privately carrying new stadiums is an enormous challenge." "A long-term myth has existed about the financial impact of a new stadium for Liverpool," Henry added. "A belief has grown that Liverpool FC must have a new stadium to compete with (Manchester) United, Arsenal and others. "Arsenal is centred in a very wealthy city with a metropolitan population of approximately 14 million people. They did a tremendous job of carrying it off on a number of levels but how many new football stadiums with more than 30,000 seats have been built in the UK over the past decade or so? "Liverpool FC has an advantage in being a global club and a naming rights deal could make a new stadium a reality. It is something we are working on. There has been interest."